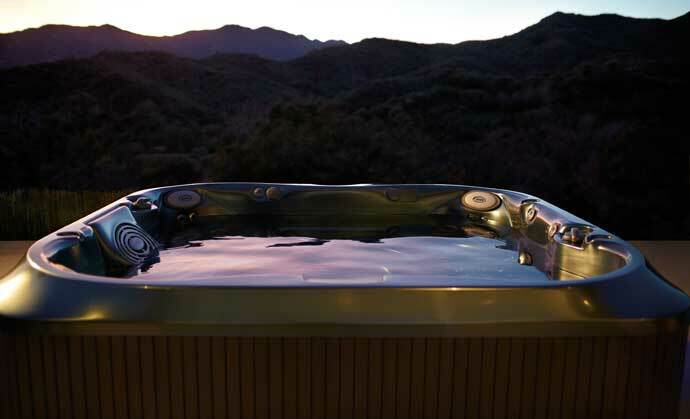 Jacuzzi® is the name that defines the hot tub experience. 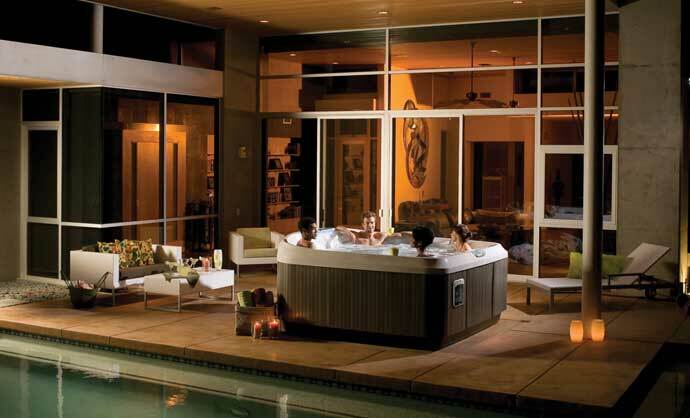 Social and private, fun and relaxing, Jacuzzi® completely satisfies and leaves you wanting more. 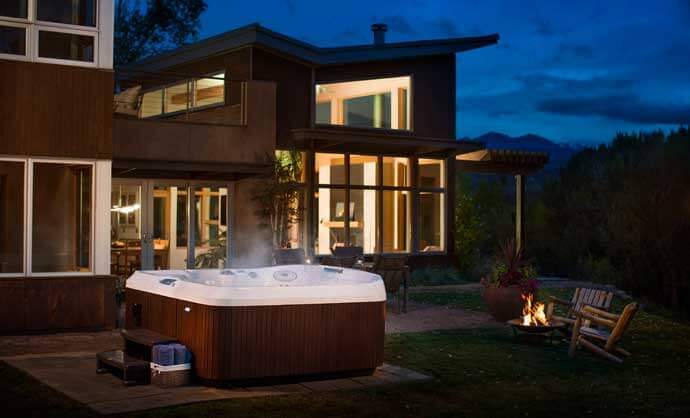 Known for innovation, Jacuzzi® is the company that started the modern hot tub industry the company that started the modern hot tub industry. 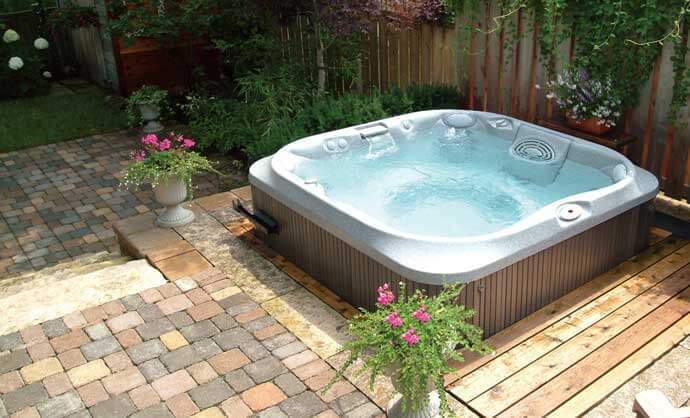 Jacuzzi® has popularized the ancient practice of water massage therapy for a new age. For thousands of years, people have been drawn to water that naturally springs from the earth. Relaxing heat, muscle stimulation, and lighter-than-air buoyancy relieve physical burdens and brighten the spirits. Researchers have observed the healing effects of hydrotherapy: improved circulation, decreased joint pain, and acceleration of the body’s natural healing processes. No scientific research is needed for these benefits: the instinctive comfort of settling into swirling water; the way stress seems to release itself into the steam, and the spring in your step after a hydrotherapy session in a Jacuzzi® spa. 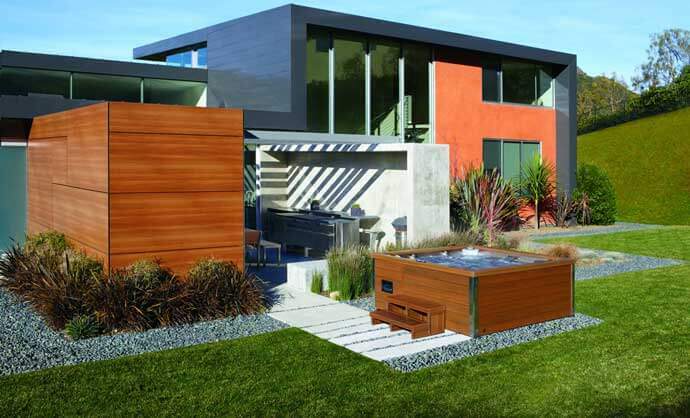 All Jacuzzi® hot tubs meet strict energy consumption standards. TriFusion™ shell and foam insulation conserve energy and reduce heating costs. Relax with Reflexology, Aromatherapy and Chromatherapy.